Own your own piece of Laona's History! 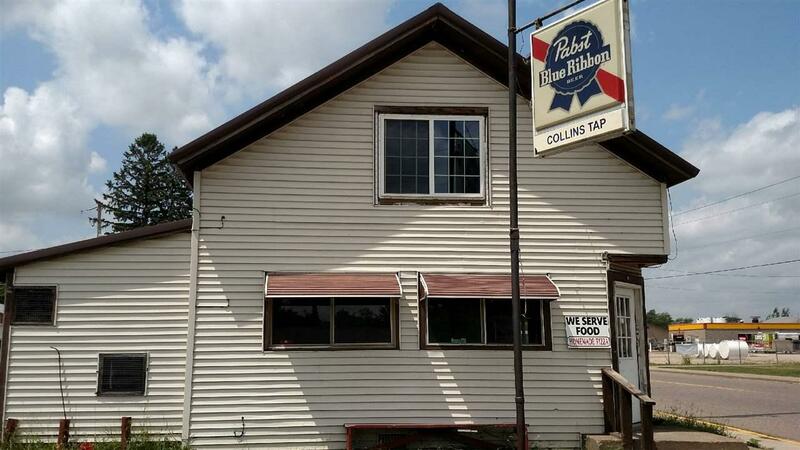 This former tavern (Collin's Tap) can be yours today! 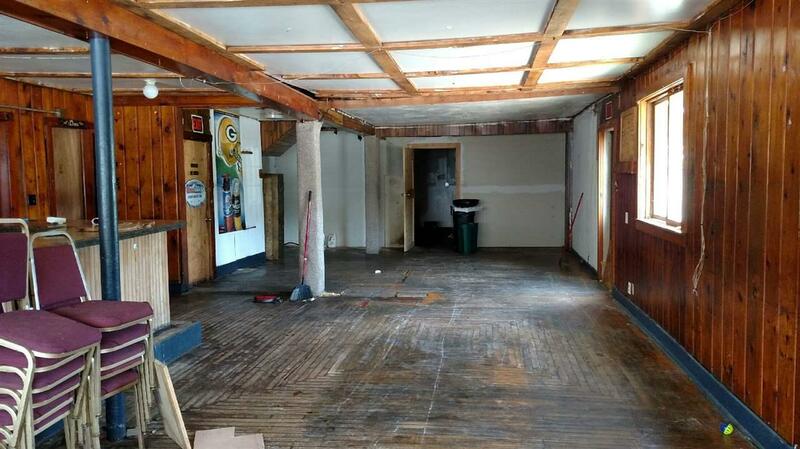 Downstairs was formerly a tavern, upstairs is living quarters. 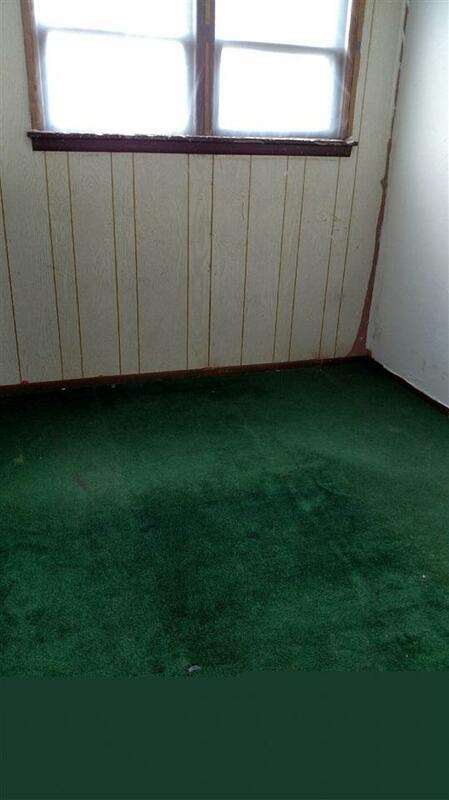 Property includes two lots, second lot has a garage on it. SELLING AS IS! Don't miss out on this great opportunity as it won't last long!